We are thrilled to announce our new media brand name theglutenfreechefblog Omnimedia, LLC. Since beginning in 2012 we have grown into a full scale multi-faceted media platform with a reach of over 15,000 daily and weekly impressions well into the hundreds of thousands. With this, the need for high quality, current, and thought-provoking content by a diverse selection of practitioners, journalists, freelancers, and experts has become essential. Creating an official infrastructure for this content as well as a structure that supports our contributors is the reason for this organizational improvement. Many moons ago when theglutenfreechefblog was a teeny tiny space where Editor in Chief, Calvin Eaton shared his personal struggles and journey into the world of gluten free cooking and living with chronic illness; all the posts and content were created solely by him. One post became two. Two became three and before long people all over the world were liking, loving, sharing, and reading content on theglutenfreechefblog. Soon the blog sprouted legs and became a visible, tangible, living, breathing, organism that started to incorporate the voice of a diverse array of persons. 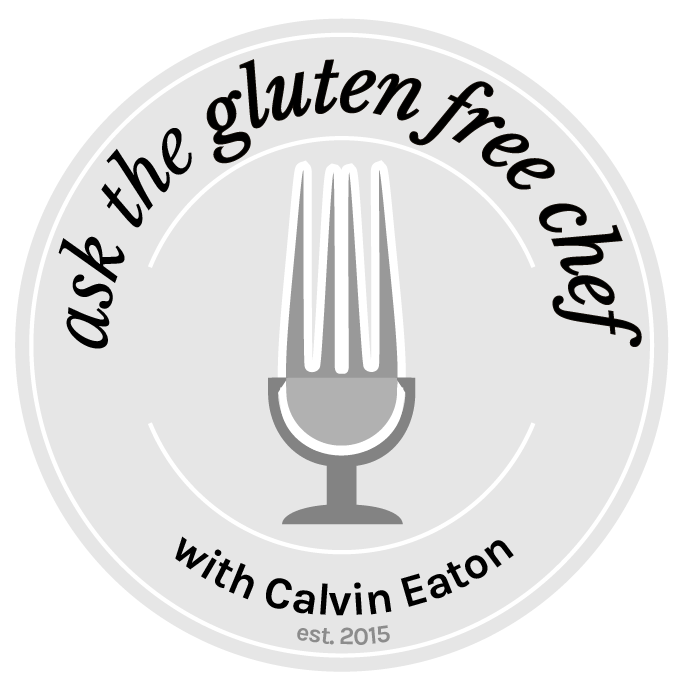 Podcasts, books, social media, websites, and (most recently) a physical magazine embody theglutenfrechefblog Omnimedia, LLC (TGFCBO) and the demand for new content exceeded the ability of the one writer (Calvin). So Calvin connected with and called writers, guest bloggers, and contributors and you all answered. To continue to meet the demands of the readers and viewers of our content the need for even more writers is required to keep TGFGBO operating optimally. Therefore, we were tasked to improve our system and infrastructure for connecting with and utilizing our featured contributors in all of our media outlets. This new Featured Contributor Program has been created to fulfill this need. 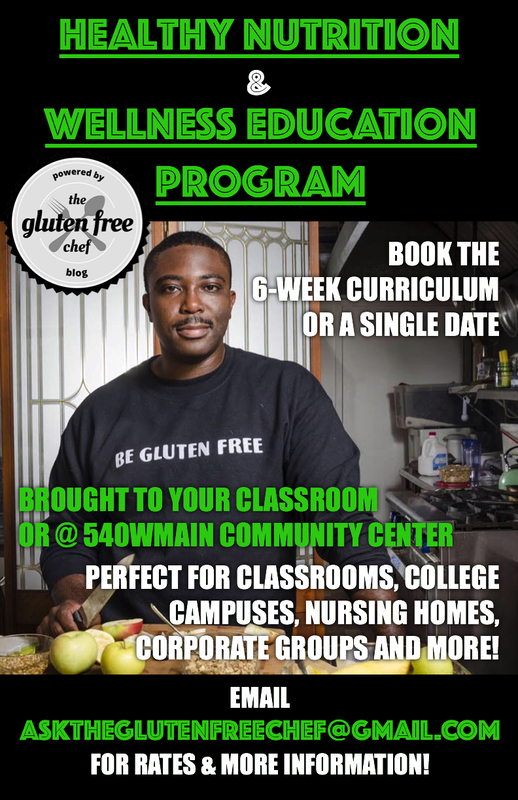 There are now FOUR (4) ways to write for theglutenfrechefblog Omnimedia, LLC which includes theglutenfreechefblog.com, rocglutenfreeguide, digital, rocglutenfreeguide, print, prosperrochester.org, & their respective social media outlets. VolunteerContributor: In order to become a VolunteerContributor all you have to do is submit a proposal application here. Your writing can be no more than 500 words , be completely original, be centered in health and wellness, be gluten free friendly and be non-food based. VolunteerContributor’s are unpaid (credited writers). Your work is reviewed by the editors and you will be contacted if there is an interest in publishing your work. Your work will be used in the media format that the editor(s) deem appropriate. LocalContributor: LocalContributor’s will submit original essays, narratives, features, or articles centered in health in wellness and focused on the Rochester, NY and Greater Rochester Region. Your writing can be no more than 500 words , be completely original, be centered in health and wellness, be gluten free friendly and be non-food based. LocalContributor’s proposals will be selected on an as needed basis. The rate compensated will = $.05/word used in the final published work. 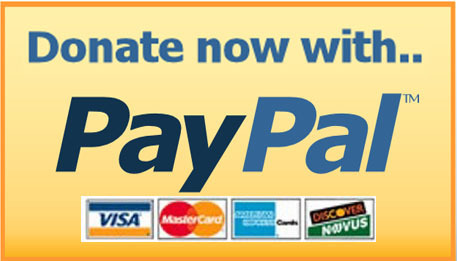 Payment will be submitted within 30 days after the final work is published. Your work will be used in the media format that the editor(s) deem appropriate. FeatureContributors: FeatureContributors will be commissioned by the editors of the theglutenfreechefblog Omnimedia, LLC. There is no way to submit content to become a FeaturedContributor. An editor will contact you directly with a requested writing proposal, guidelines, and compensation rate. If you are interested in submitting a single story for TGFGBO then you should apply to be a VolunteerContributor. You can submit a resume or portfolio to (asktheglutenfreechef@gmail.com) if you would like to be considered as a FeaturedContributor. An editor will contact you only if interested. Email requests to be a FeaturedContributor will not be replied to. FreeLanceWriters: FreelanceWriters are contracted to write on negotiated regular intervals by the editors of theglutenfreechefblog, Omnimedia LLC. There are currently no openings for freelance writer positions at this time. © Copyright 2016, theglutenfreeblog Omnimedia, LLC. All rights reserved. Trademarked and protected.